Accredited Drug Testing in Orin WY provides same day drug testing, alcohol testing, DOT physicals, DOT drug testing and DNA testing at locations in Orin Wyoming and the surrounding area. Drug and alcohol testing services are provided for employers in need of a pre-employment, random and post accident test. As well as individuals needing a test for court ordered, probation or family purposes. Same day service is available and testing centers are within minutes of your home or office. Tests are administered utilizing urine, oral/ saliva, hair follicle, blood, ETG and breath alcohol. Negative test results are generally available as fast as 24-48 hours. To schedule any type of drug test at our Orin locations, call our scheduling department at (800) 221-4291. You can also schedule your drug test online utilizing our express scheduling registration by selecting your test and completing the Donor Information/Registration Section. You must register for the test prior to proceeding to the testing center. The zip code you enter will be used to determine the closest alcohol drug testing center which performs the type of test you have selected. A donor pass/registration form with the local testing center address, hours of operation and instructions will be sent to the e-mail address you provided. Take this form with you or have it available on your smart phone to provide to the testing center. No appointment is necessary in most cases. However, you must complete the donor information section and pay for the test at the time of registration. Our laboratories are SAMHSA certified and all test results are verified by our in house licensed physicians who server ad Medical Review Officers. Urine or hair testing methods – you choose! Our local Orin Wyoming drug testing centers provide drug and alcohol tests that are utilized for a wide variety of court ordered proceedings, including probation and other types of government required tests. Observed tests are available and tests results can be submitted for a wide variety of court ordered proceedings including probation hearings, child custody cases, litigation and all manner of government required tests. Our local Orin WY drug testing centers provide drug and alcohol tests that are utilized for a wide variety of court ordered proceedings, including probation and other types of government required tests. Observed tests are available and tests results can be submitted for a wide variety of court ordered proceedings including probation hearings, child custody cases, litigation and all manner of government required tests. Court ordered drug tests should contain detailed instructions specifying the type of test to be administered and the drugs that should be screened for. If sample collection needs to be witnessed in order to prevent potential tampering or substitution, those specifications will be stated in the court order. 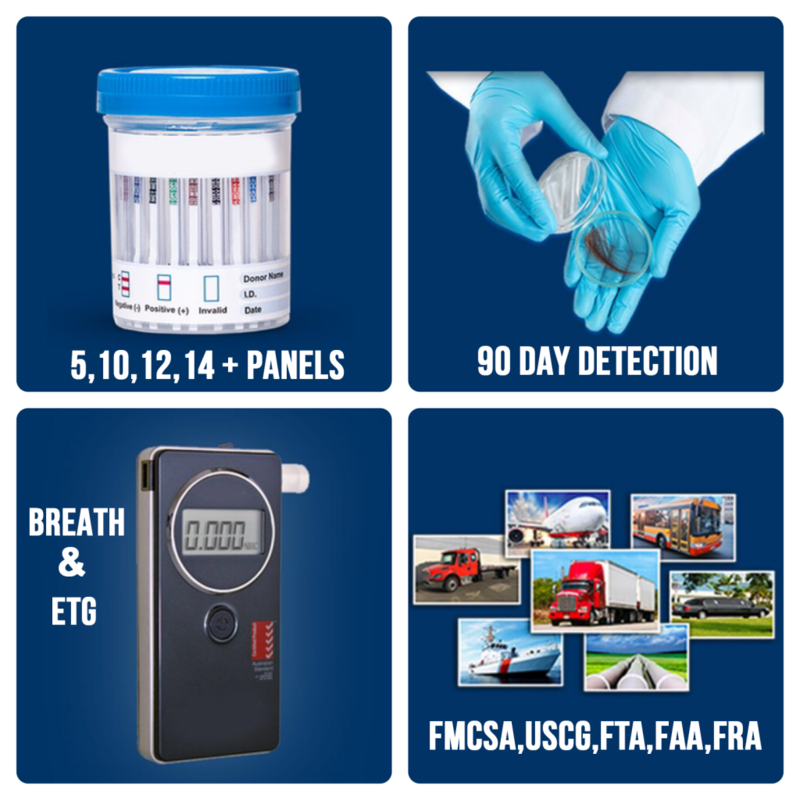 We also specialize in providing testing services for all DOT Modes including Trucking Industry (FMCSA), Maritime Industry (USCG), Aviation Industry (FAA), Public Transportation (FTA), Railroad Industry (FRA) and Pipeline Industry (PHMSA) in accordance with Part 40 of the US Department of Transportation Compliance Regulations. Additional DOT Services include consortium enrollment, MVR reports, Supervisor Training and policy manual development. In addition we offer a complete DOT Compliance Program for single operators and small trucking companies. Our drug testing locations in Orin WY have certified and trained drug testing specialists ready to serve your testing needs in a friendly, knowledgeable and confidential manner. Drug testing purposes for employers include pre-employment, random selection, post-accident and reasonable suspicion. Testing purposes for individuals can include court ordered, probation, child custody or for any other personal reason. 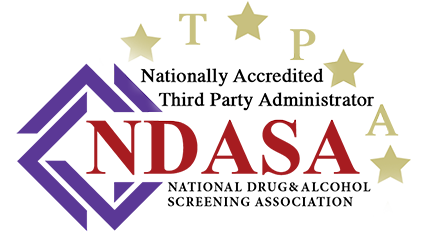 Accredited Drug Testing is a nationwide drug testing company in Orin WY specializing in Drug, Alcohol, DNA testing. DOT Physicals and Background Checks. On the road or vacation? No worries! We can schedule your test, ANYWHERE, ANYTIME! Drug test screening groups commonly used are a 5 panel, 10 panel and 12 panel drug test, (panels specify how many drugs will be screened) however customized screening can be analyzed for drugs such as opiates, bath salts, synthetic cannabinoids and a wide range of prescription drugs. Accredited Drug Testing in Orin WY also provides customized drug testing for synthetic marijuana, Ketamine, spice, kratom, bath salts and various opioids including Fentanyl, Oxycodone, Vicodin, Percocet, and others. Prescription drugs can be screened including Adderall, Ritalin, and Suboxone with levels reflecting usage. A drug test is a technical analysis of a biological specimen, for example urine, hair, blood, breath, sweat, and/or oral fluid/saliva-to determine the presence or absence of specified parent drugs or their metabolites. Major applications of drug testing include detection of the presence of performance enhancing steroids in sport, employers and parole/probation officers screening for drugs prohibited by law (such as cannabis, cocaine, methamphetamine, and heroin) and police officers testing for the presence and concentration of alcohol (ethanol) in the blood commonly referred to as BAC (blood alcohol content). BAC tests are typically administered via a breathalyzer while urinalysis is used for the vast majority of drug testing in sports and the workplace. Numerous other methods with varying degrees of accuracy, sensitivity (detection threshold/cutoff), and detection periods exist. A drug test may also refer to a test that provides quantitative chemical analysis of an illegal drug, typically intended to help with responsible drug use. Providing exceptional customer service and being available when you need us for drug testing in Orin WY, is our #1 Priority and we look forward to serving the needs of our clients. U.S. Route 18 (US 18) is an east–west U.S. highway in the Midwestern United States. The western terminus is in Orin, Wyoming at an interchange with Interstate 25. Its eastern terminus is in downtown Milwaukee, Wisconsin. However, US 18 runs concurrent with other U.S. routes from its western terminus to Mule Creek Junction, Wyoming. US 18 is one of the original United States highways of 1926. The US 18 designation was originally proposed for a road in Michigan from Grand Haven east to Detroit. This roadway was eventually designated as U.S. Route 16. In Wyoming, US 18 runs concurrent with U.S. Route 20 from Interstate 25 to Lusk, where US 18 branches off to run concurrently with U.S. Route 85. At the unincorporated community of Mule Creek Junction in northeastern Niobrara County, US 18 leaves US 85. This ten-mile (16 km) stretch from US 85 to the South Dakota border is the only segment of US 18 in Wyoming which is not co-signed with another highway. DOT Testing in Orin WY reviewed by Susana P. on Jan 22. Thank You for building such a wonderful resource. I was able to look into the different DNA testing in my area and find one that fit my situation. They even gave me a chance to apply for a Drug Test which will make things much easier.